General Description: Som Fona is located 200 m from the sandy beach. The closest cities to the hotel are Son Servera (8 km) and Manacor (19 km). Other cities: Palma De Mallorca (70 km). Located in Sa Coma, the hotel offers 98 rooms and was renovated in 2014, air conditioning and 2 elevators are available. To make your stay more comfortable a lobby, shops and a reception are available. The staff in this 6 storey hotel speaks German, Spanish and French. Mobility on holiday is simplified through bike and car hire. A fresh water swimming pool is available. Guests can unwind with a drink at the poolside bar. Sunshades and sunbeds are available for an additional fee at the beach and free of charge at the pool. 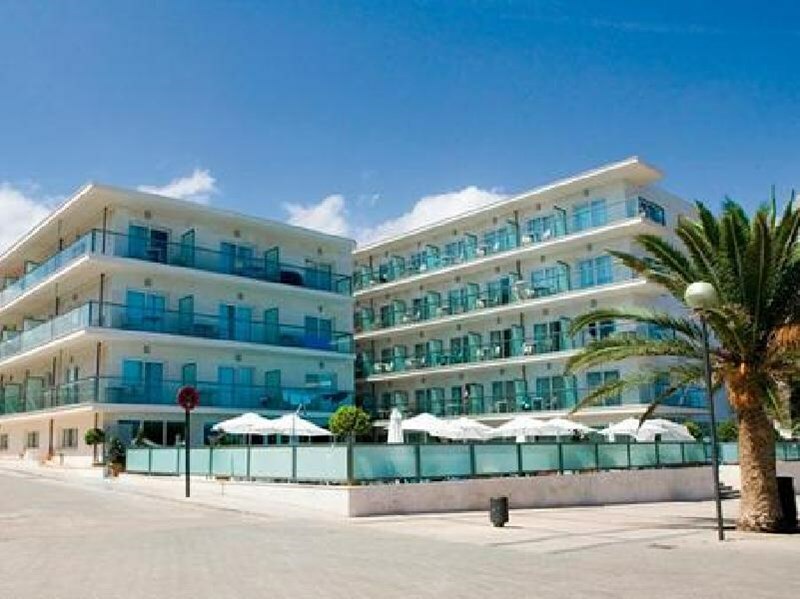 The hotel is within easy reach of bars and restaurants, city centre, taxi stands, supermarkets, bus stops, tourist information, shops and disco.